Training the next generation of classical thinkers! If you are interested in experiencing a classical, Christian education at Immanuel, we would love for you to visit us. We warmly invite you to visit us to experience for yourself a classical Christian education at Immanuel and get a feel for our community and culture. Each Wednesday when school is in session, we offer "Walk-in-Wednesday" tours of the school at 10:00 a.m. These tours provide parents the opportunity to observe our classes, teachers and students, as well as learn more information about our admissions process. You may also enjoy our Walk-in-Wednesday Blog series from our teachers sharing a virtual peek into their classrooms! Open Houses include a presentation about the school’s mission and vision and include tours of classrooms, as well as opportunities to interact with the Headmaster, current parents, and teachers. If you will be attending one of our Admissions events, please take a moment to RSVP! If you are currently located outside the Northern Virginia area, or are otherwise unable to visit us during a "Walk-in-Wednesday," we invite you to contact us anytime. 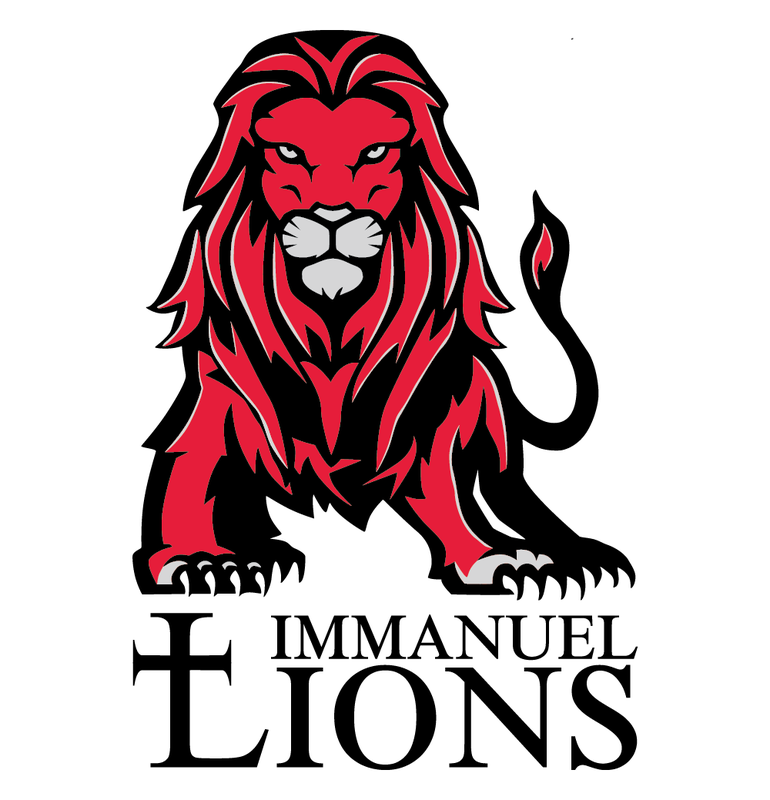 Please use the form below to request additional information, or contact the school office at 703-549-0155 or admissions@immanuelalexandria.org, to learn more about our school and community.